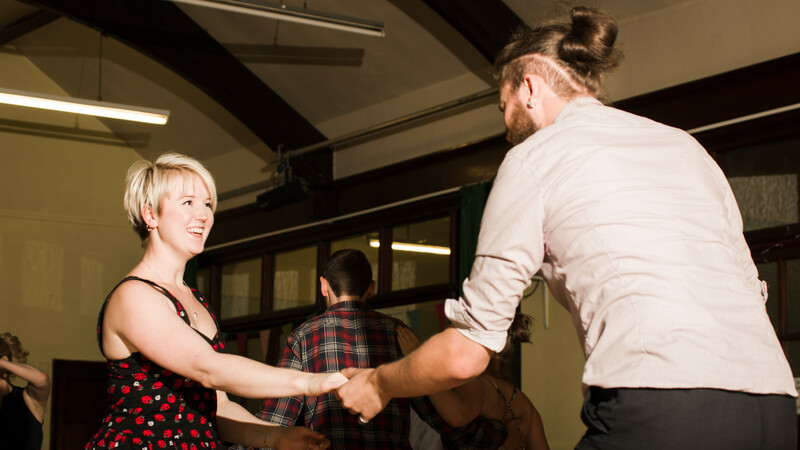 The LLC Swing Dance Festival Survival Guide – Part Two. Getting the Most From Your Weekender! The LLC Swing Dance Festival Survival Guide Part One – What to Pack!